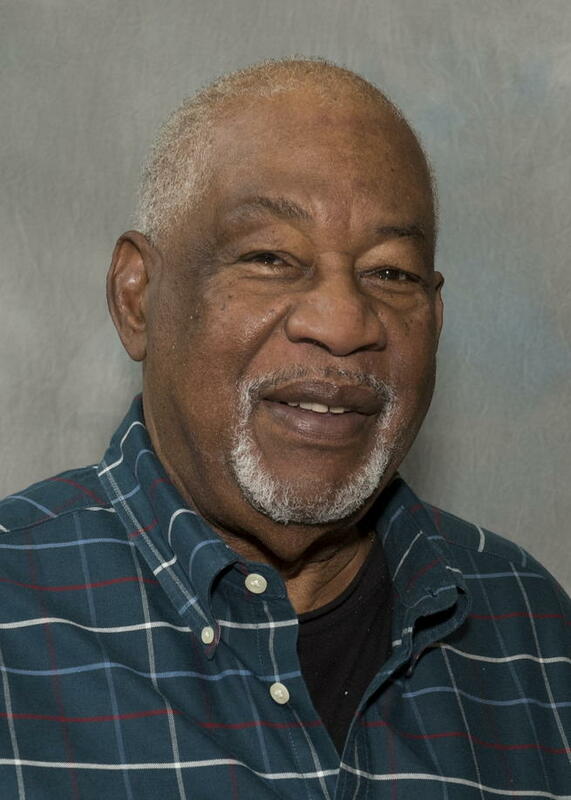 A man once described as the “the Stradivarius of the steelpan” and a co-founder of Northern Illinois University’s steelpan program died Tuesday. A native of Trinidad & Tobago, Clifford Alexis started playing steelpan when he was 14. He was a member of the country's National Steelband when it toured the U.S. in 1964. In 2018, the country gave him its highest honor for his steel pan contributions. In the U.S., Alexis spent 12 years in St. Paul, Minnesota public schools as a steel band director. In 1985, he joined the music staff at Northern Illinois University where he helped create the country’s first collegiate steelpan major. His talents as a performer, teacher, steelpan maker and tuner, composer and arranger gave both him and the NIU program a prominent place in the world of steelpan. Alexis retired from NIU in 2017. Despite health problems, he continued as a teacher, clinician and maker until his death. He was 82. Services are set for Tuesday, Feb. 5, 2019 at Anderson Funeral Home in DeKalb. NIU held a tribute concert Sunday to honor Cliff Alexis, who joined the university’s school of music in 1985. Alexis helped establish steelpan studies as a major at NIU. He’s originally from the Republic of Trinidad and Tobago; it's where he started playing the steelpan at age 14.